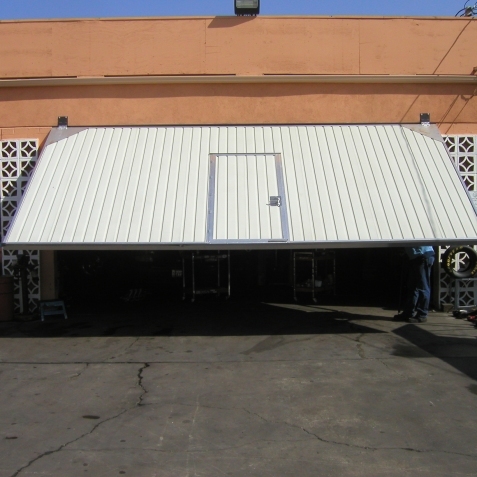 Commercial Canopy Doors have been around for years, one of the oldest styles of industrial doors today. CDC was a pioneer in this style door and can match almost any style in the market. 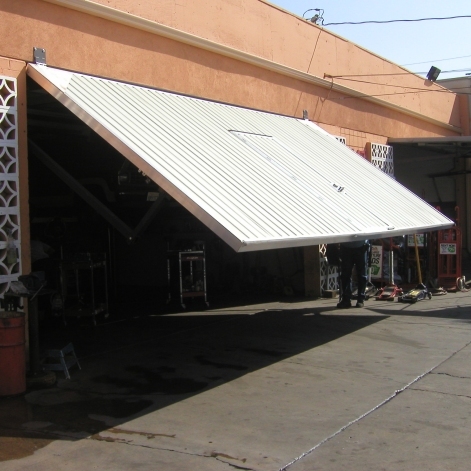 Canopy doors use a spring to counterbalance the door to help lift to the open position. Canopy doors are very durable and have the option to include a pilot door for personnel, allowing building access without opening the larger door. This flexibility can lower the heating and cooling costs by minimizing the opening of large doors. 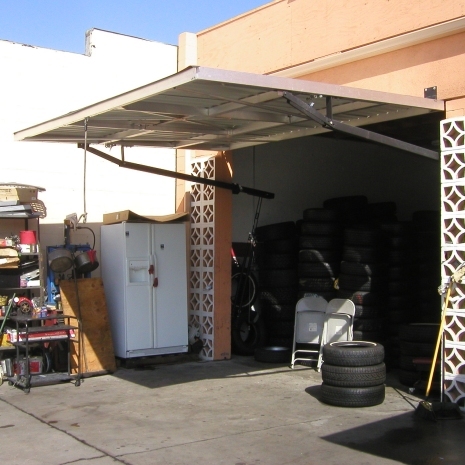 Whether you need your canopy door replaced with another canopy door or replaced with a roll-up or sectional, we have the experience with all styles. We can install a reliable replacement door with minimal impact to the surrounding work area, quickly and safely.